President Ronald Reagan said, “A nation without borders is not a nation.” Federal laws collectively known as the Immigration and Nationality Act provide specific rules and procedures for a foreigner to legally reside and work in the U.S. An illegal alien is a person who lives or works in the U.S. without authorization, violating federal law. Citizens can, and are encouraged to, file an anonymous report at not cost with several government agencies. Citizens can report an illegal alien by using the Homeland Security Investigation Tip Form at: www.ice.gov/webform/hsi-tip-form. the more information on the individual the better, including name, address, date of birth, employer, and possible illegal activities. Contact your local FBI field office. File a report on the FBI’s online tip form, including as much details as possible about any suspected illegal activity. Report the fraudulent use of a Social Security number by an illegal alien to the Social Security Administration’s fraud hotline: 800- 269-0271. 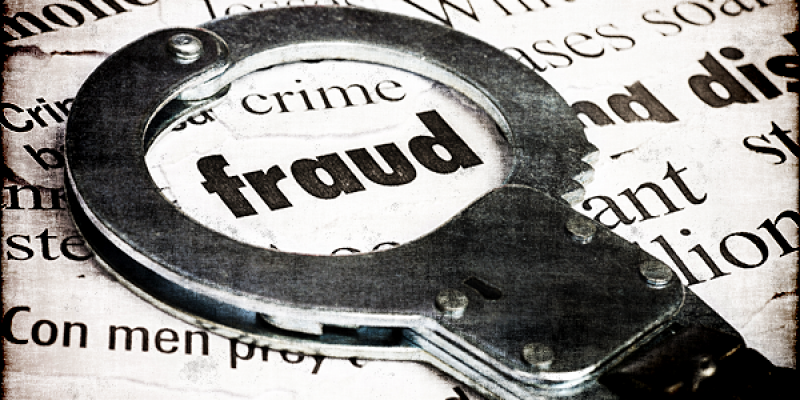 File a report online using the SSA website’s Fraud Reporting form. Provide as much details as possible about any illegal alien that is fraudulently receiving government benefits like food stamps, Medicaid, Medicare, and/or Social Security.